Do you wish to have an ultra-glam kitchen? 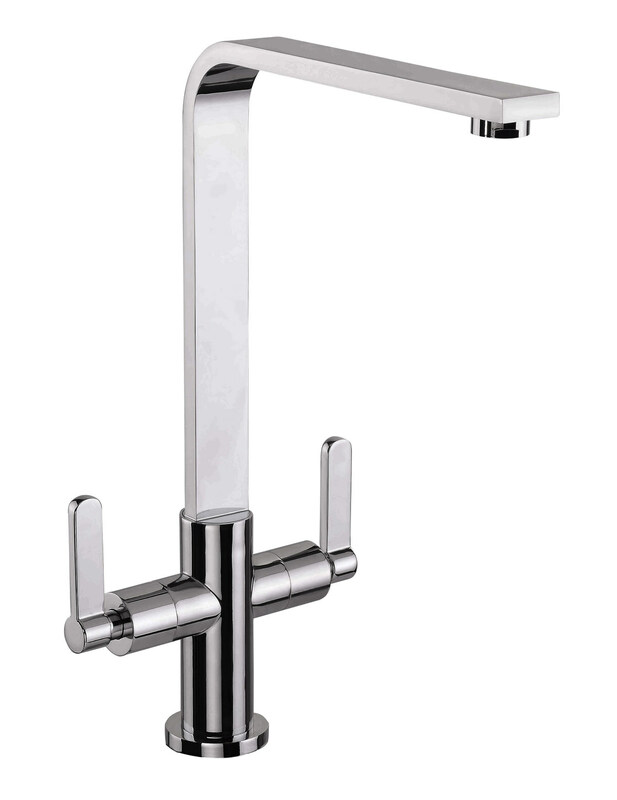 Then look no further than Mayfair for launching its amazing Reef Kitchen Mono Tap. 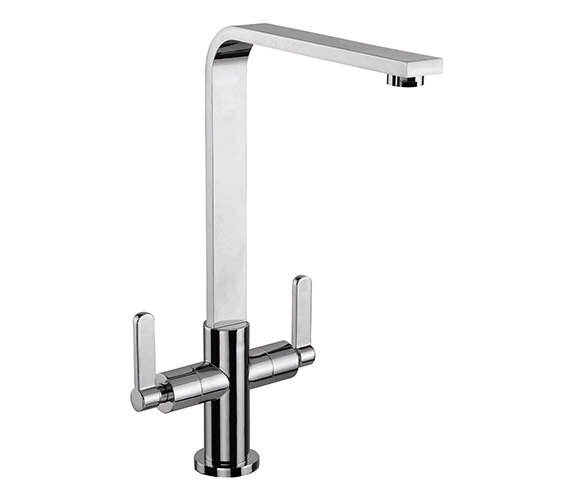 This tap will become the focal point of your kitchen. It is manufactured from top-quality material-making it ever-lasting. The combination of sleek and elegance is a rare thing to see. 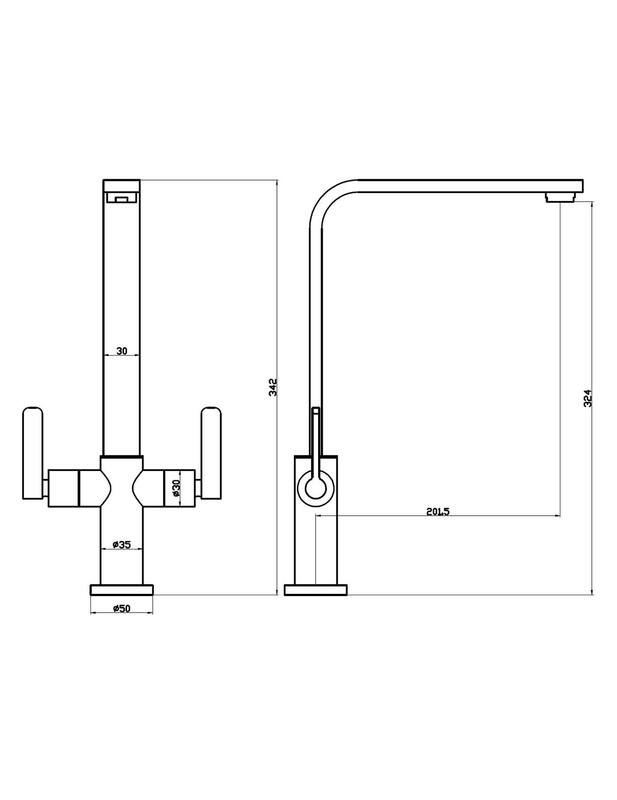 This modern unit is extensively suitable for medium water pressure system and is backed by companys ten-year guarantee, against manufacturing defects. Manufacturing code of this product : KIT235. I went through the features on the site and read that it’s made from top quality material. All this sounded good to me so I decided to buy it. I’m happy I did as I am availing of all the good features. It is extremely convenient to use. It’s also adding a classy look to my kitchen. Got it at an attractive price too, which makes it a value for money product. The 10 year guarantee is another feature that makes the deal all the more worthwhile. We can confirm that this item swivels 360 degrees.